At Le Saint-Sulpice Hotel Montreal, hotel packages are carefully curated so that you can make the most of your stay with us. Choose from a range of experiences according to your tastes. We offer hotel packages that allow you to indulge in unparallelled comfort as you explore Montreal during your visit. 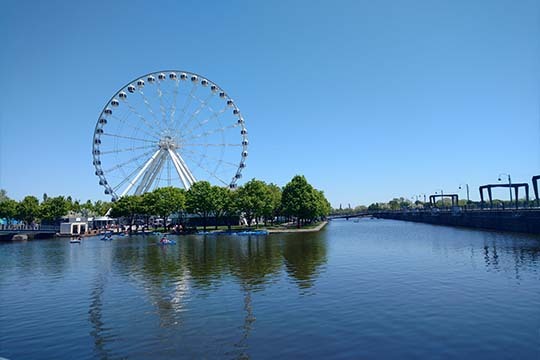 Until October 15th, 2019, take advantage of our Montreal Sweet Deal on a short getaway and get 50% off your 3rd night. This package offers a unique in-room experience for couples or the ultimate in self-care. Swedish, sport, or deep tissue massage, whatever you need, we arrange it. All you need to do is unwind in the comfort of your suite. A blissful getaway for two designed to pamper you and that special someone, body and soul. 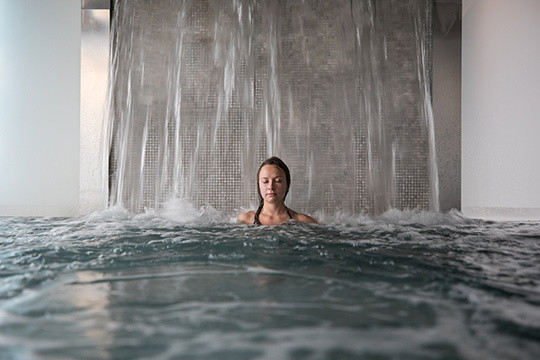 In collaboration with Scandinave Spa vieux-Montreal, we help you to leave all the mundane distractions of the day-to-day world behind and focus on your wellbeing. An epicurean dining experience for two in the oasis of light that is the Sinclair Restaurant at the heart of the hotel’s garden. 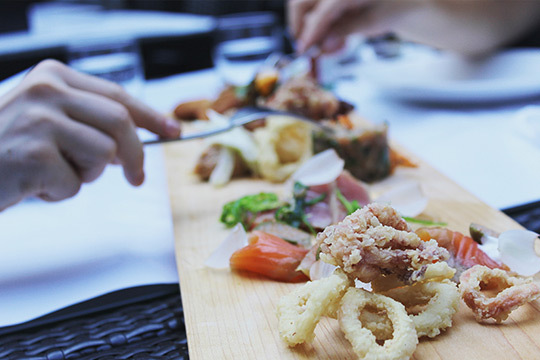 Foodies will adore the new-concept bistronomy served in the historic atmosphere of Old Montreal. Le Saint-Sulpice, a unique experience to offer! Le Saint-Sulpice Hotel Montreal offers hotel packages designed to showcase the unparallelled comfort of our 108 spacious suites. This is what makes what we offer stand out from the typical Montreal hotel packages. As our guest at Saint-Sulpice, you get enough room to spread out and truly make yourself at home at a very competitive price. No suite is smaller than 400 square feet. In fact, most are larger and include either a fireplace or a balcony or both. Some of the largest suites even have private roof terraces. It goes without saying that hotel packages at Saint-Sulpice automatically include our unique atmosphere that is part Old World charm and part modern chic. Our particular Montreal hotel packages include only fully-equipped suites. When you choose to stay at our hotel, you choose the advantages offered by a spacious hotel room that includes a kitchenette, a living room area, a luxurious sleeping area, and a fully updated bathroom. Add to that our personalized and attentive service, our premium amenities, not to mention our convenient location in historic Old Montreal and our lovely views, and it’s easy to see what makes Le Saint-Sulpice Hotel Montreal so special.